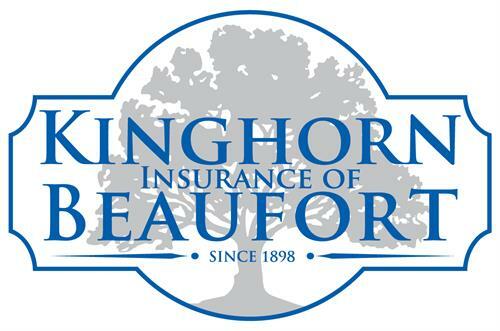 Kinghorn Insurance of Beaufort, your local independent South Carolina insurance agency, opened our doors in 1898. The people who own our agency and work in our office are members of the community — we are your neighbors and friends. Across the street from the University of South Carolina Beaufort campus.